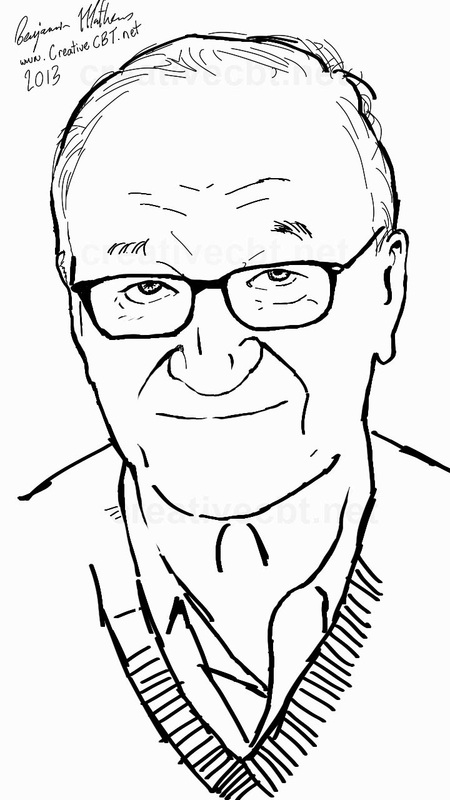 Today's sketch is of Albert Bandura, Stanford University professor emeritus of psychology. 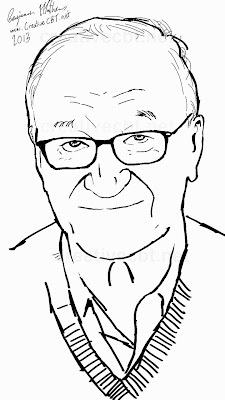 Bandura made many contributions to psychology and to psychotherapy, but two of his most notable contributions are regarding self-efficacy and observational learning. The concept of self-efficacy is of key importance to motivational training and coaching as well as to overcoming depression and achieving one's personal goals. Self efficacy centres around the idea that people who believe that they can are more likely to try, and those who believe that they can't will be less likely to try and thus less likely to succeed. Of course, it is often true that the harder we try and the more effort we put into achieving a goal, the more likely we are to achieve that goal. 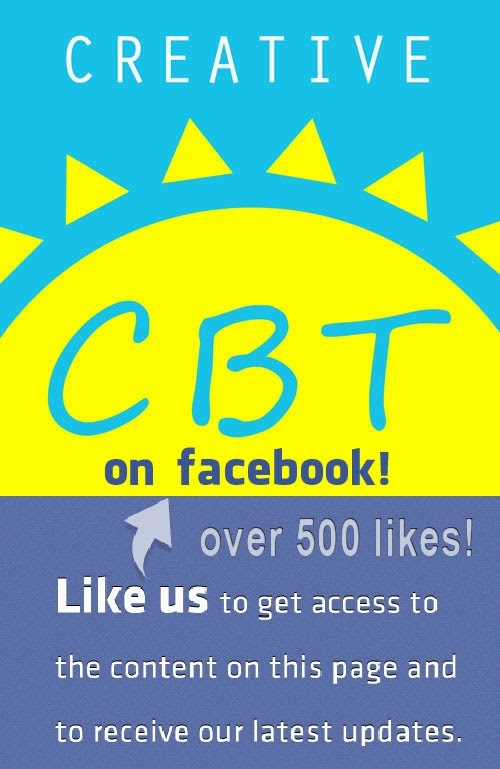 Thus Bandura's concept of self-efficacy becomes central to success.